Las Vegas will never be the same!! 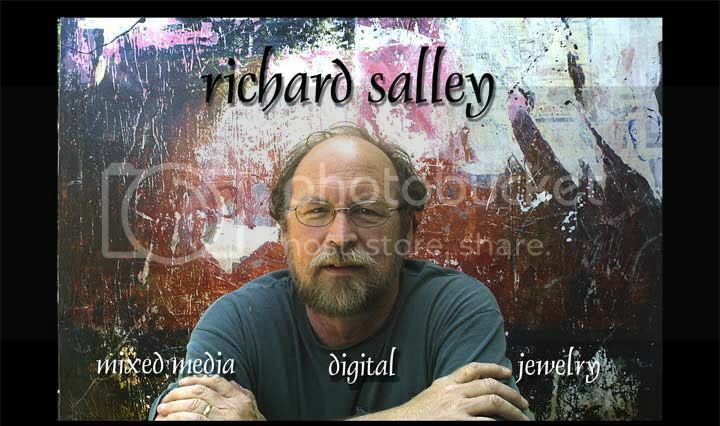 Richard Salley is coming to Vegas to hold a two day workshop...it's about time we see some great mixed media artists coming to Vegas! 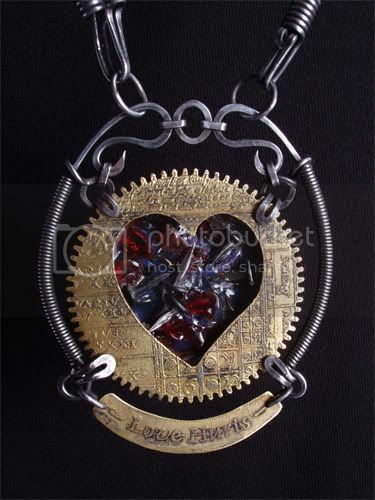 Learn how to turn an old, non-working wristwatch into a beautiful keepsake locket. We’ll start with a watch case and found objects, add some wire, learn some winding, bending and shaping techniques and turn it all into a unique piece of jewelry. In this class students will learn to weave wire and incorporate that into pair of bracelets. The framework of the bracelet is fabricated from steel wire that has been shaped and forged by hand. This is out of topic but I just have to say that your blog is the most well-designed that I've ever seen! I love the colors and the title banner! Wow, lucky you!! If I were there I'd DEFINITELY sign up!! 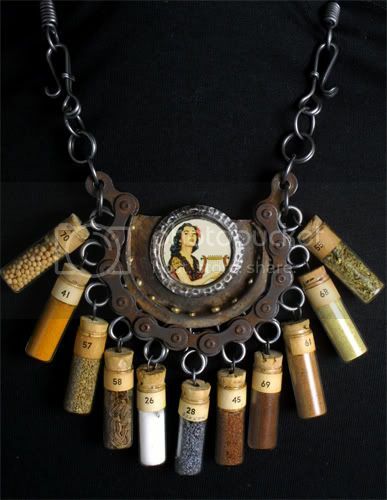 He is my favorite jewelry artist, as well. What talent!! Oh, to be so gifted (sigh).